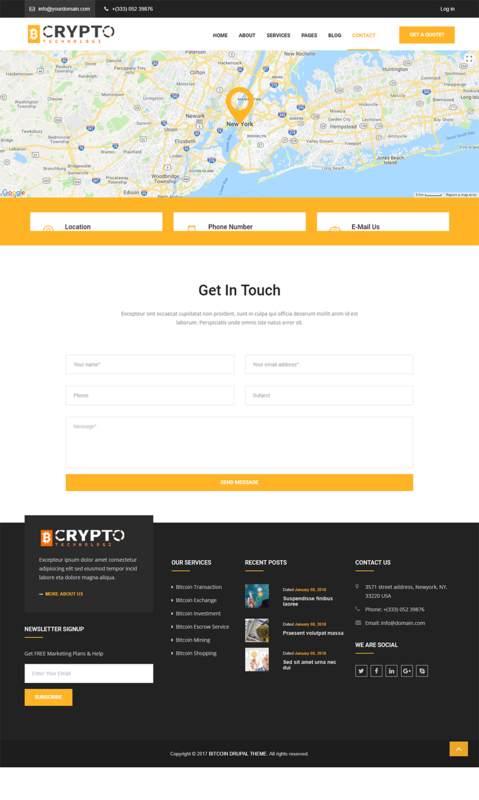 BitCoin is our new Drupal 8 (and Update to the new version is 100% successful.) 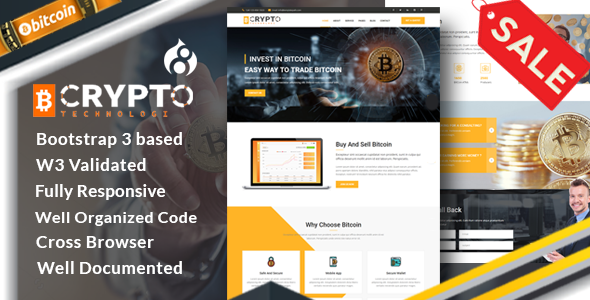 Theme created for bitcoin mining websites, crypto currency exchange and trading, digital currencies, finances and business consulting. It’s also a perfect template for online digital payment system.